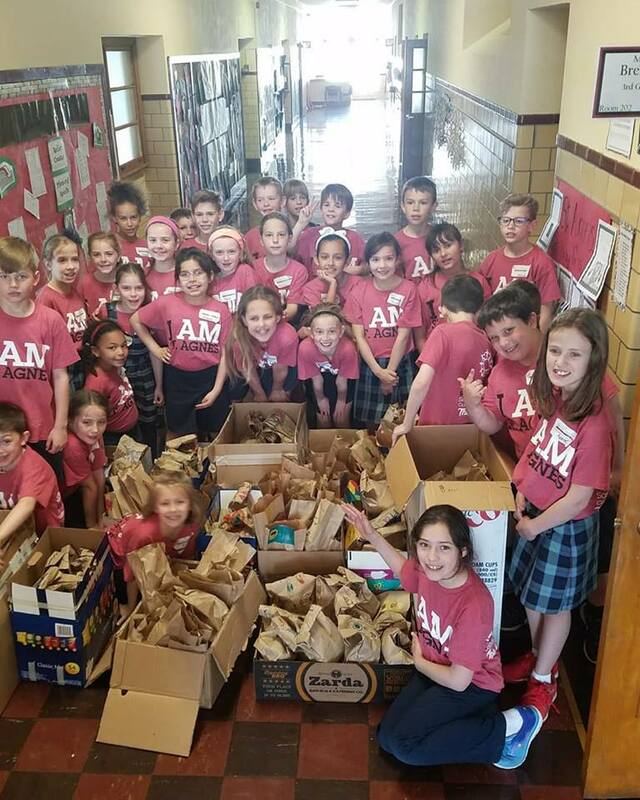 On Friday, April 27, the students, teachers, staff, parents and other volunteers participated in the annual day of service, 2018 Rams Reaching Out! It was an amazing day of giving back to the community, especially those who are less fortunate than us. Once again, we partnered with Catholic Charities Foundation of NE Kansas. The answer is love! Check out the video and get a sense of the amazing impact of this day! Questions or concerns, please contact Jenny Hughes: FfionNiaOwen@gmail.com.